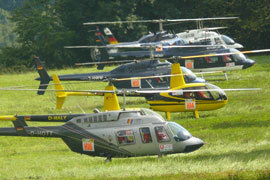 Enhance your event with helicopter sightseeing flights, they attract more visitors and a better reach through media. Stunning views, unforgettable moments and lasting memories. 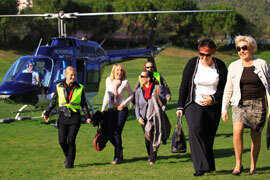 Our pleasure flights are affordable to everyone. Turn your Mallorca trip into an unforgettable experience. 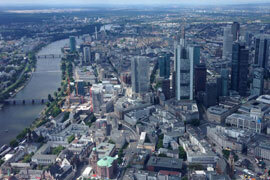 Use the unbeaten flexibility of a helicopter, if you often need to travel on short notice and time is crucial! 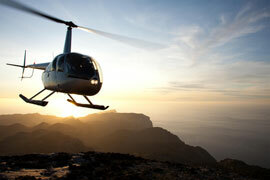 Take the exclusively for you reserved helicopter and combine romance with adventure. 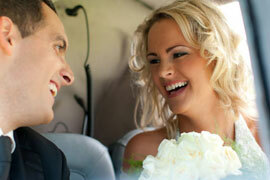 Our wedding flights are more than an alternative for limousine and horsedrawn wedding carriage. You want to offer something extraordinary to important business partners or need an attractive bonus for your excellent staff? Why not flying to a nice restaurant? 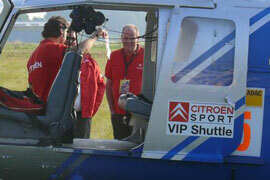 You look for transport for your customers to/from events like Formula 1, cycling races or Rallies? WE ARE VERY HAPPY TO ADVISE YOU COMPETENTLY AND IN DETAIL. CONTACT US.